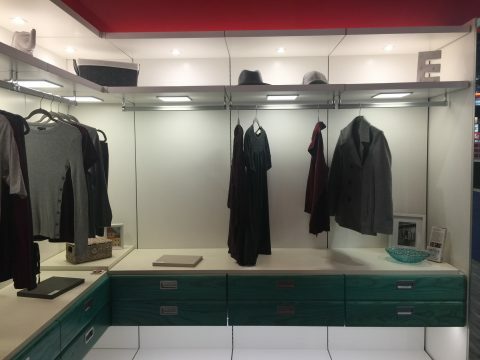 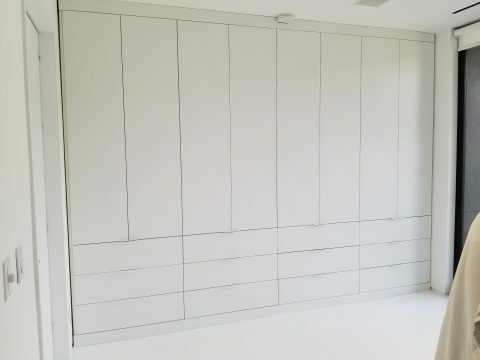 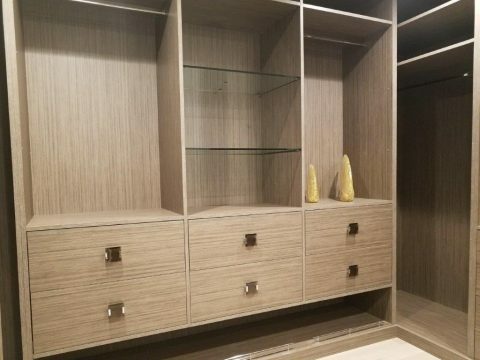 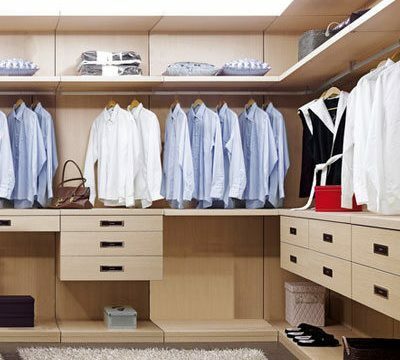 The Closet Guy is now designing and installing custom European style cabinets and closets, one of the most iconic interior design trends in the world. 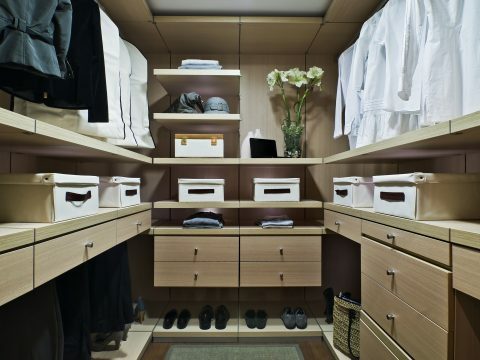 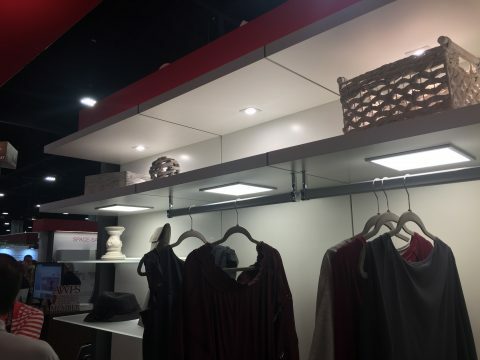 This Italian-styled, concealed closet system makes clothes and casework appear to float―a particularly sought after style in today’s closet market. 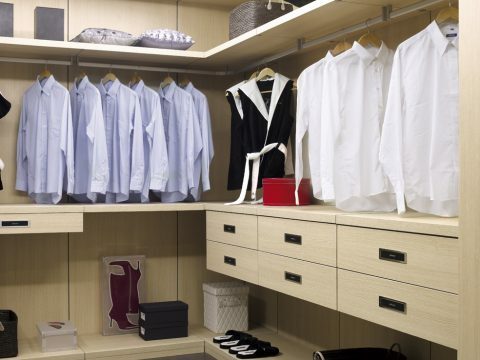 With a stylish, sleek design, we hide all mounting hardware and brackets either behind shelves and drawers or within the mounting channels for a sleek modern look. 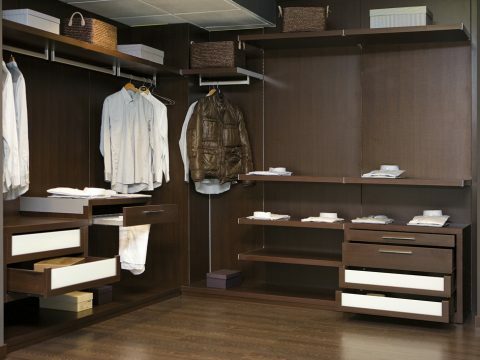 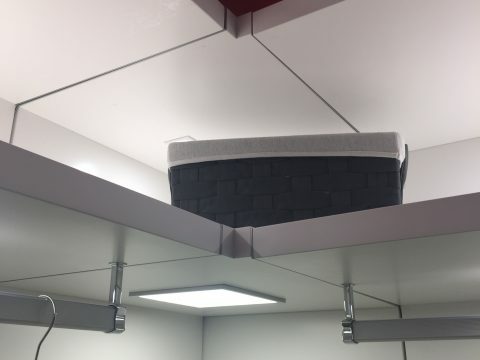 Transform and maximize your storage space in style using only the best materials available. 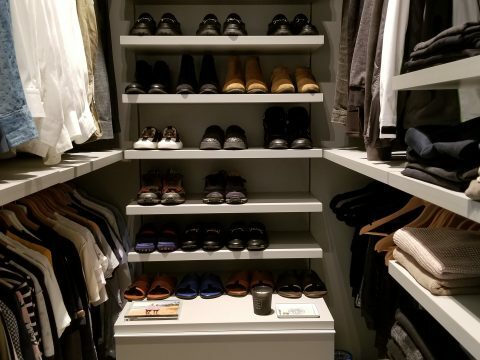 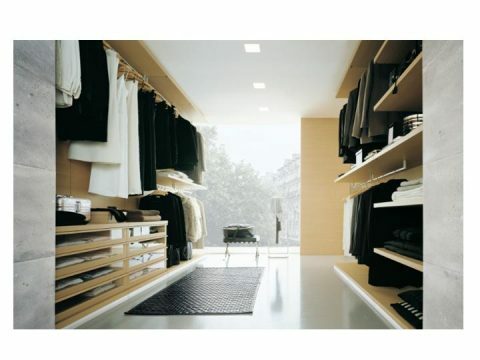 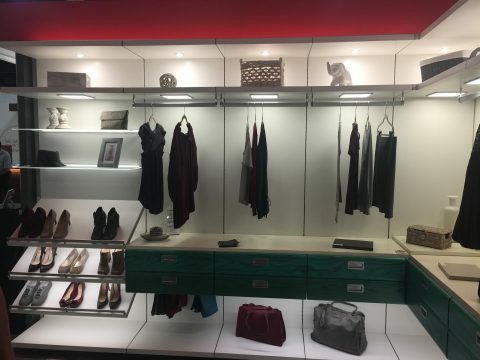 At The Closet Guy, our slogan has always been “Experience The Closet Guy Difference” and our philosophy is reflected in our all our closets, kitchens, bookshelves, cabinets, and storage solutions.